Hannah Furgiuele is the director of the Bascom Lamar Lunsford "Minstrel of Appalachia" Festival in Mars Hill, North Carolina. She received her M.A. 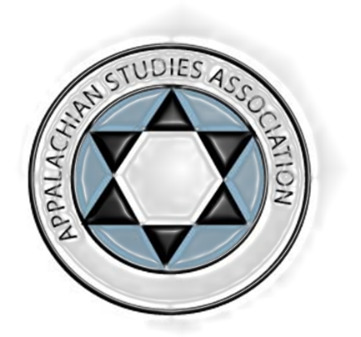 in Appalachian Studies at Appalachian State University in 2010, and B.A. in Environmental Studies and Visual Arts at Oberlin College in 2003. She is a musician in Asheville and a fiddle student of Madison County master fiddler, Roger Howell. Brandon Johnson is an Instructor of English at Mars Hill College and the director of the Bluff Mountain Festival in Hot Springs, NC. He received his M.A. from Appalachia State University in English with graduate minor in Appalachian Studies and B.A.s in English and Political Science with a minor in Regional Studies from Mars Hill College. He is an award winning mandolin player and plays with Southern Crescent Bluegrass Band in Asheville. Clarissa Roberts will complete her B.A. in History at Mars Hill University in December of 2014. As a Bonner Scholar, she works as an intern for the Blue Ridge National Heritage Area. She is on the Folk Heritage Committee in Asheville, and has studied fiddle with master fiddler, Arvil Freeman.